2015 Tollways Management Corporation & FEED Extend “Green Corridor” Along NLEX | FEED, Inc.
Marcelo H. del Pilar Superhighway. At the crack of dawn, an additional 500 Bougainvilleas were planted along the Northern Luzon Expressway (NLEX), to launch the continued commitment of the Tollways Management Corporation (TMC) and FEED Philippines to create “green corridors” along national highways – under their MOU signed this August 2015. 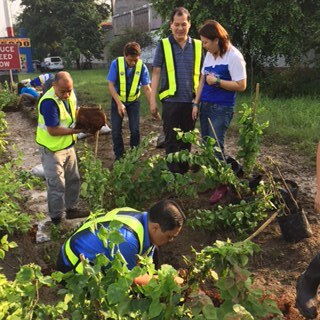 The tree-planting was attended by Vice President for Traffic Operations of TMC, Gerry Aberilla; Head of Corporate Social Responsibility (CSR), Maricar Pangilinan; TMC staff; FEED Chairman, Jacob Bakker; and FEED President, Ofelia Bakker-Mananquil. 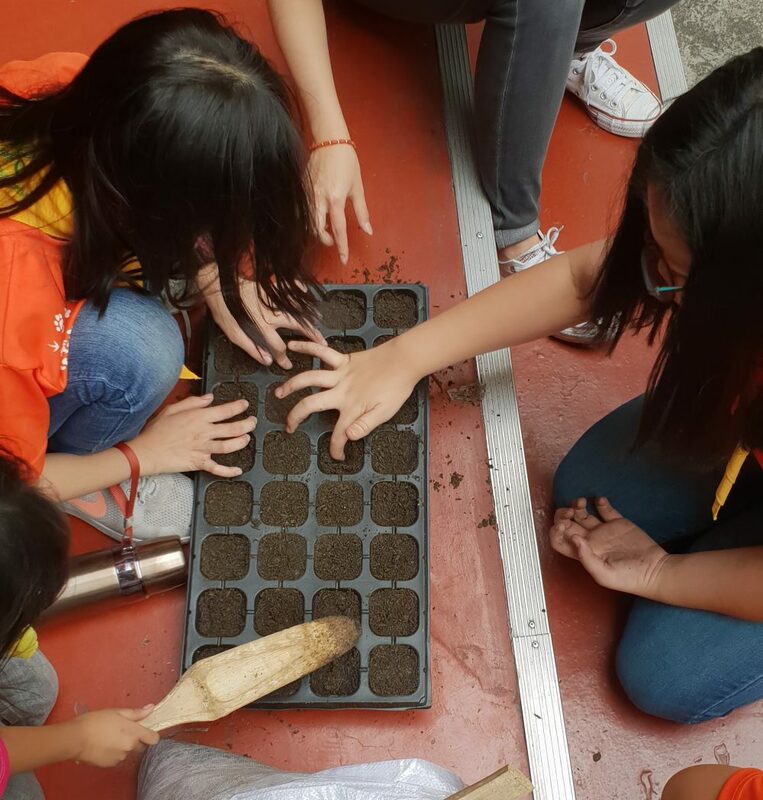 On top of observing the National Greening Program (NGP) and the Philippine Government’s massive forest rehabilitation efforts – established by virtue of Executive Order No. 26 issued on Feb. 24, 2011 – the plan is to transform the stretch of 52 miles of NLEX into green corridors. The University of the Philippines Los Baños (UPLB) College of Forestry & Natural Resources (CFNR)* is instrumental to FEED’s efforts in ensuring the optimal trees and plants are chosen; as the ideal tropical plant, the Bougainvillea bursts with colorful flowers throughout the year, thriving in places that are hot and relatively dry with rich, slightly acidic and well-drained soil. *Established as the Forest School on April 19, 1910 through Act 1989, the CFNR is the oldest forestry school in the Philippines. It remains to be a center of excellence in forestry education. The CFNR is at the forefront of teaching, research, and extension in climate change, silviculture, ecology, biodiversity, physiology, agroforestry, social forestry, pulp and paper technology, natural resource management, policy formulation, economics, and community land resource management. Its activities in these manifold concerns converge on the College’s vision to be a world-class leader in the education, science and responsible management of tropical forests, natural resources and the environment.